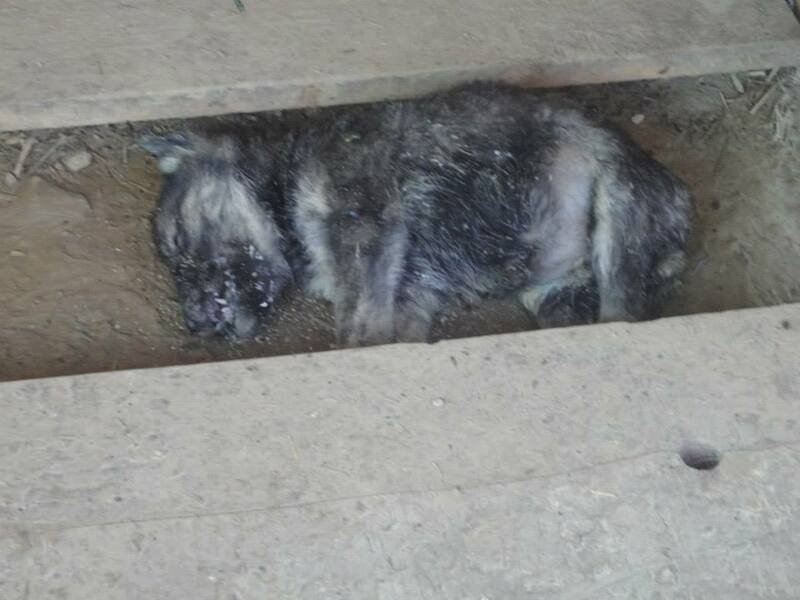 This entry was posted in Advocacy, Dog abuse, Dog Shelters and tagged Bihać by Sandra Jensen. Bookmark the permalink. Words escape me as usual. These poor, poor dogs. I sure hope there’s a heaven and hell so people who commit the atrocities are burning in hell for eternity. OMG…. 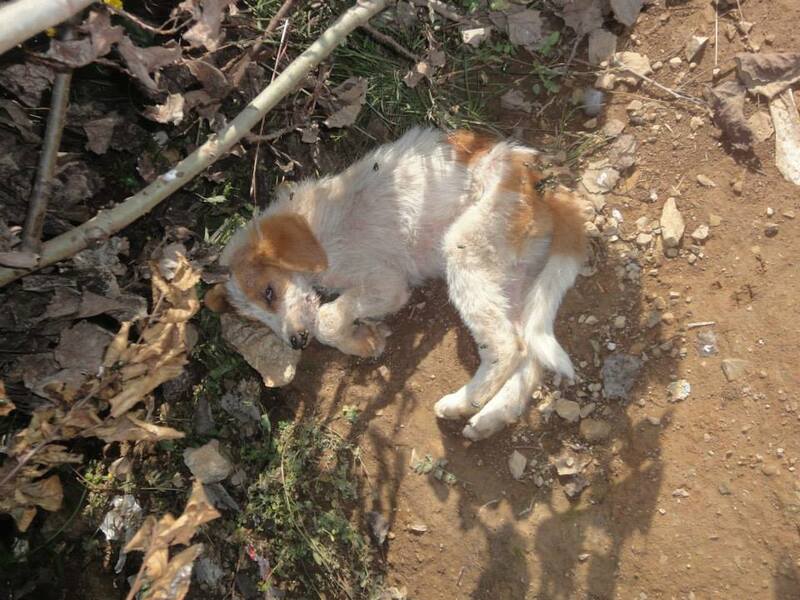 I shared, that’s all I can do…..
Have you rescued these dogs in the photos? This is just one of many many such shelters in Bosnia. Some are worse. But what can we do – we keep seeing these heartbreaking photos and feel so helpless – we can send donations but the fact that this is so rife is horrendous. Please let us know if we can help in other ways too – I know we write letter sometimes but can we do more remotely? Thanks to all those guys out there reporting back – it can’t be easy – I’m crying now only have seen the photos – to see it or real must be horrific. Thanks Kim. 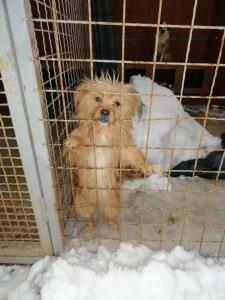 We hope to visit several shelters in Bosnia and document what is going on there. Funds are needed for this, about 60 euros per ‘visit’ to cover petrol costs. Food can be brought as well if donations are sent in for this. Jajce, Foča, Bratunac, Banja Luka are just 4 places that have horrific shelters and could be visited, photographs taken for media. On the Action To Take page https://inmemoryofvucko.org/action-to-take/ – if you scroll down there are detials of people in the European Parliament that you can send letters to, also the details of the OIE World Organization for Animal Health who you can write to. Thanks so much! 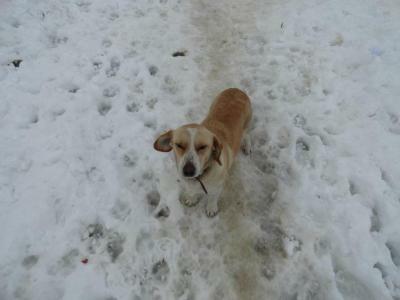 Hi, we -me and two other volunteers from Germany- went to visit the shelter in Bihac on friday. We got back today. A lot of beautiful and very sweet dogs, but the suffering is unbearable. We fed them but they started fighting over the food and it was just horrible to watch. I cried the entire time we were there. We want to rescue dogs but in order to do so, we will need people to take care of them here in Germany until we can find them a forever home. So if anyone has relatives in Germany, or Austria, and they would like to help, tell them to get in touch with me. There were so many puppies there…and the only thing they were fed was dry bread, which obviously they couldnt eat. Its just wrong what these beautiful souls have to go through. Who funded this? I am sure whoever funded this Gorjevac shelter would be very interested to see what they got for their 32,500.00 € . Does the donor know about this? If I funded this disgrace there would be hell to pay. There would be an investigation and subsequent lawsuit. Vicki Russell,sorry my English is bad, but pleas can you explain me about this money you mention? I’m one of 8 volunteers who going last 8 month in shelter Gorjevac Bihac.We have some donation from Germany and Slovenia but it’s not enough. We have problem with water , especially in winter because everything is frozen. Also we have problem with car , to drive volunteers to shelter. Nobody from volunteers don’t work. But we giving everything what we can to go there to feed them, to give them all our love. We will never give up from our paws,but we still need all support and help. 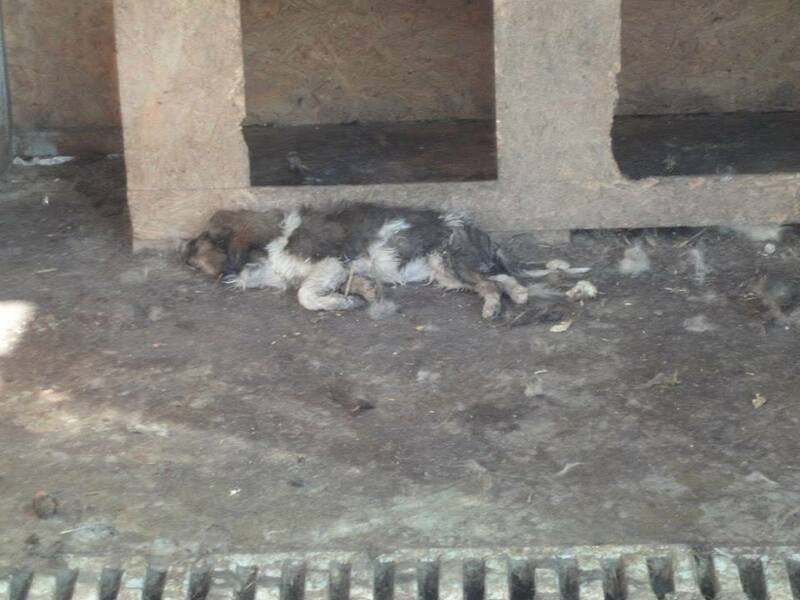 For more information about our work in shelter please contact me on fb Safija Karabegovic. Safija, I think Vicki just means that from the article in Bosnian, a lot of money was supposed to be used for the shelter, but of course it wasn’t – as with so many public ‘shelters’ – the money never gets to the dogs, and they usually only survive because of good people – volunteers – like you. If you have a paypal account please let us know and I can put it on this article. 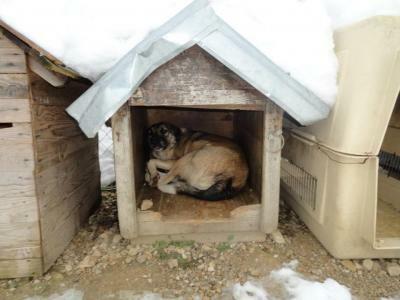 If there is little to no regard for animals in Bosnia-Herzegovina why do they even bother with the charade of building shelters. Sadly, I guess it’s all wrapped up in corruption and money. why are humans less and less considerate towards animals? Money rules everywhere and animals need a status to be protected from sadists and degenerates people who torture them! 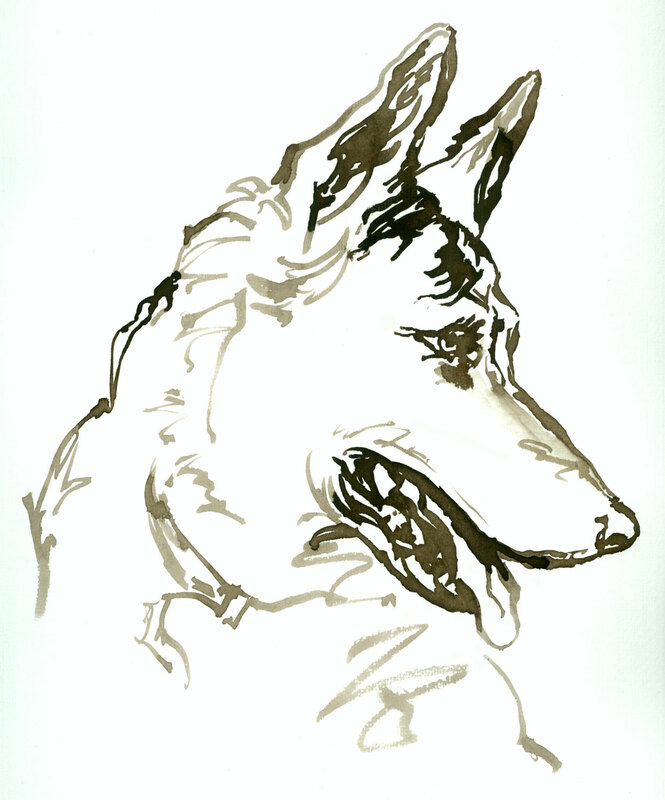 It is absolutely true the dogs cannot all be homed. But there is one solution: Catch, neuter and release. 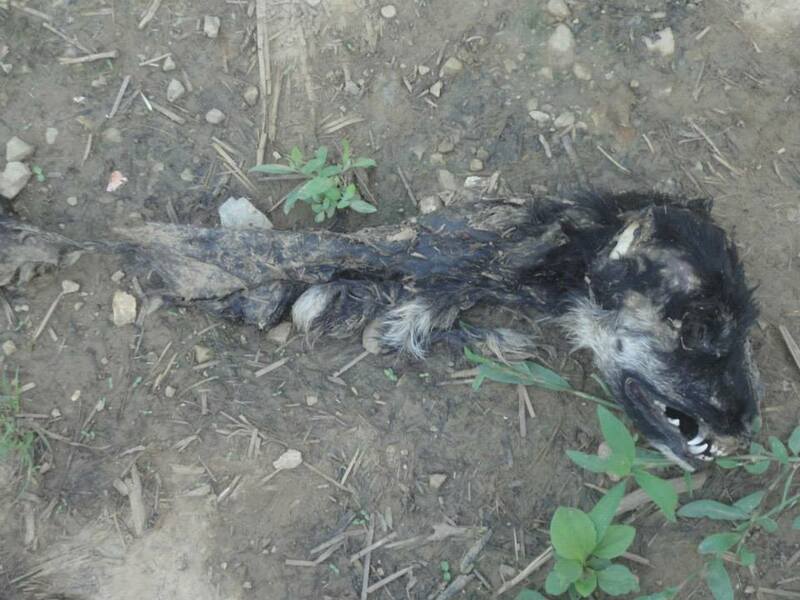 So many world wide studies show that CNR programs are far more effective than removing the strays and killing them. I’m from Bihac and I’m one of 8 volunteers who going in shelter last 8 month 3 time on the week. 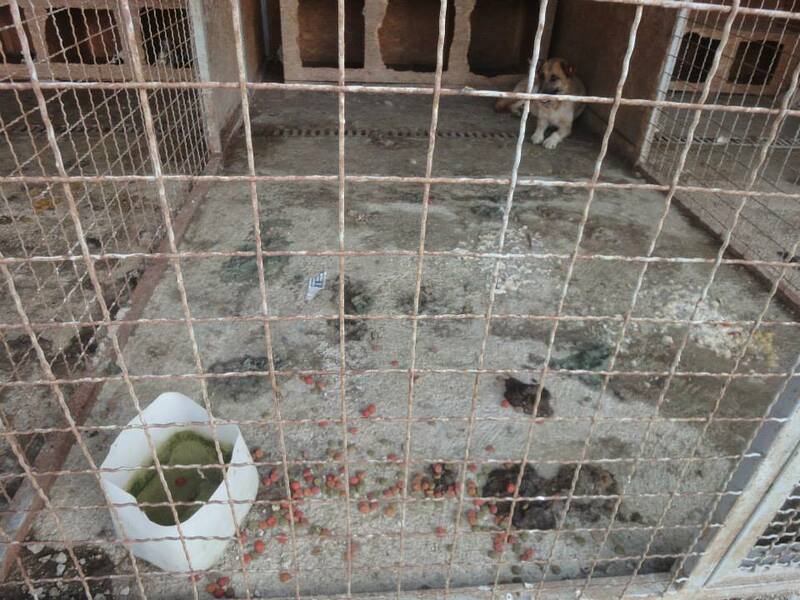 Situation is much better in shelter now.Dog’s are better they don’t fight any more for food, we give them all our love and attention to ich dog.When we go there we realise them from the cages we worked on socialisation on ich dog. Things going better, but still we have more problems.Wather is big problem a specially in winter when everything is frozen. Then we give them snow . Also we have problem with driving volunteers to shelter.Nobody from volunteers don’t work don’t gave a job. Everything what we doing there we doing how much we can and with love.We never let that dog’s to suffer again.We need support for our work to we can do more for our paws. If you want more information please contact me on fb Safija Karabegovic. 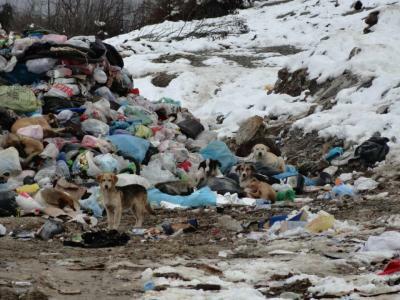 Thank you for the update – is there a Paypal that people can donate to for the dogs at Bihac? 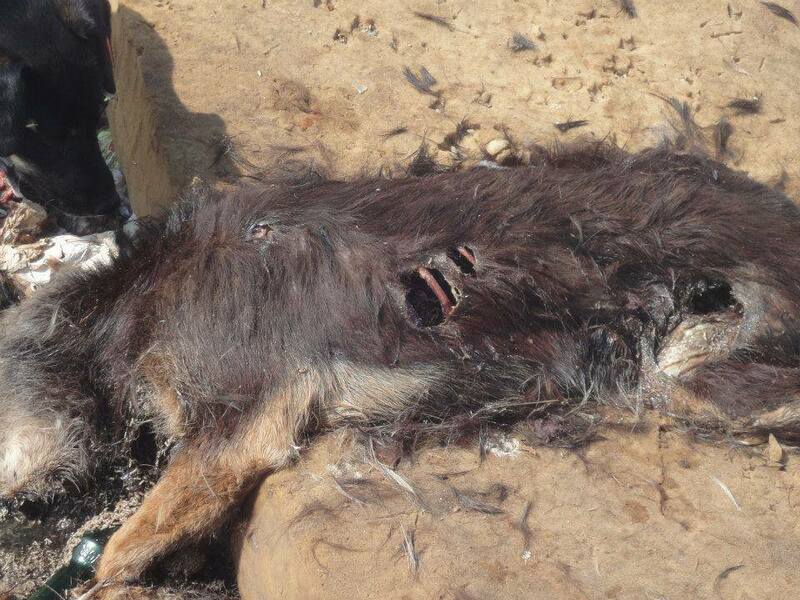 Some animal welfare group there, some overseas group/agency should use their statusexposethis this place to the WORLD. The best way to affect change in a city, a region, is to threaten exposure, their tourist business, etc. Information needs to be gotten to MASSIVELY deluge the city & regional authorities with e-mails, Facebook messages, etc.